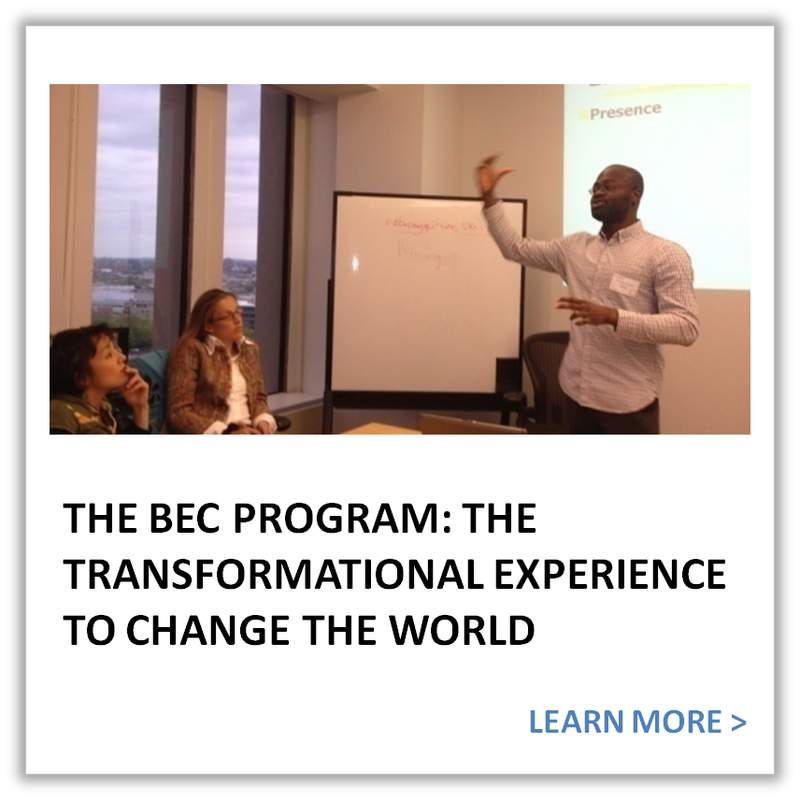 BEC offers the only program in Boston that brings an idea to a company stage in just three months. 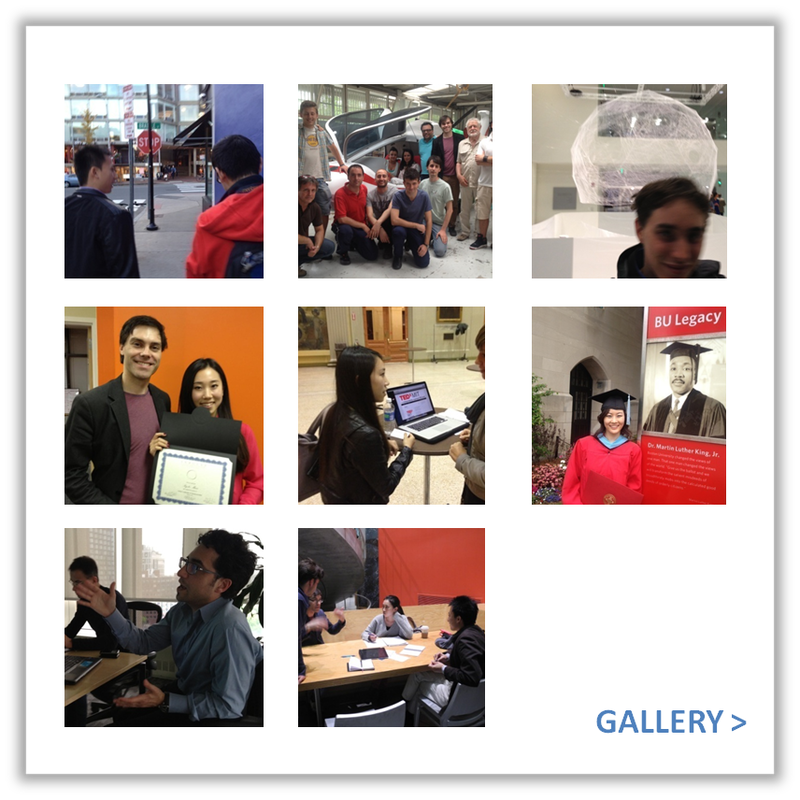 BEC designed and implemented a structured approach to entrepreneurship. We take participants through a three months intensive and practical business engagement process: 1) we facilitate the understanding of the startup world though in dept business lectures, 2) we coach individually on how to develop and refine ideas with structured frameworks: such as designing and executing "elevator pitches, executive summaries, and pitch decks." 3) We help build and consolidate confidence though open sessions with guest speakers, and one on one meeting with local investors. BEC serve clients from all regions of the world. 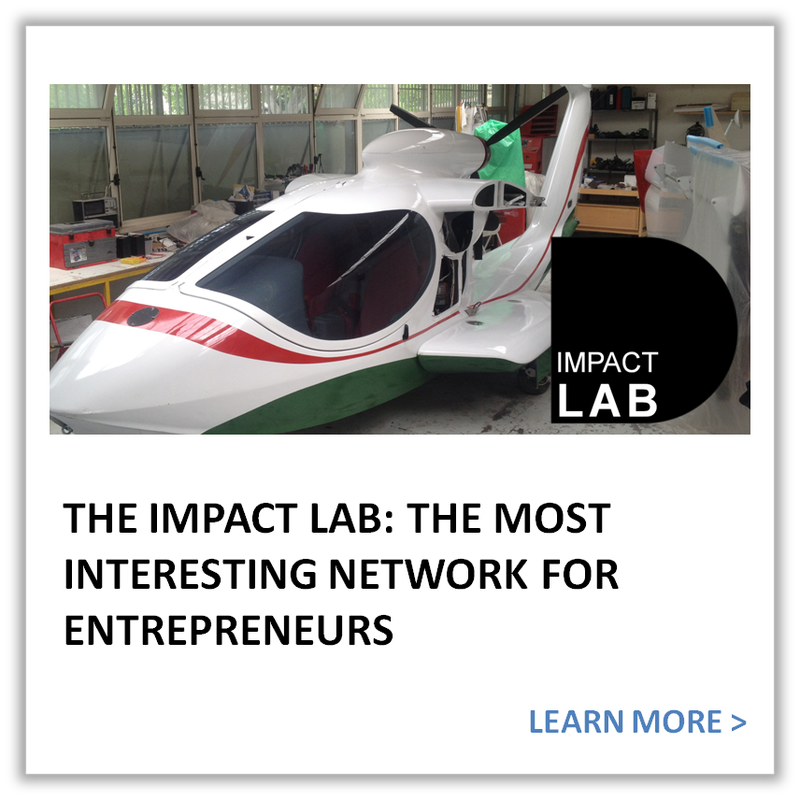 We help highly motivated individuals find valuable opportunities, promote cultural and knowledge exchange, address their most critical challenges and transform their ideas into attractive products and services.